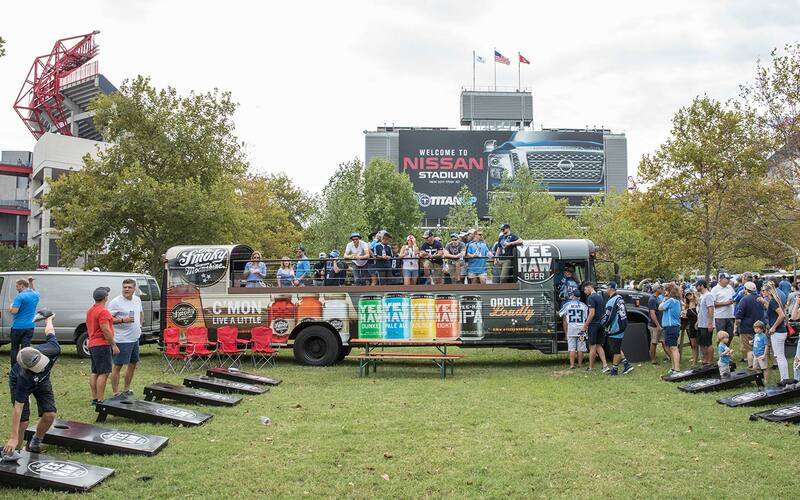 Whether you're a Titans fan or rooting for the visiting team, tailgate like a VIP with your GameDay Party Bus. 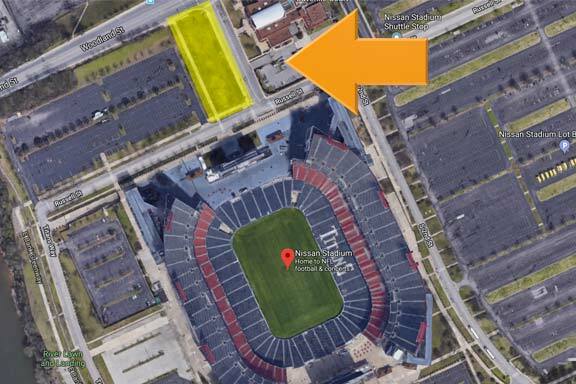 Your VIP GameDay Party Bus experience is an entire 3-hours before kickoff. Premier Yeehaw Village, North of the endzone. Every Titans home game. 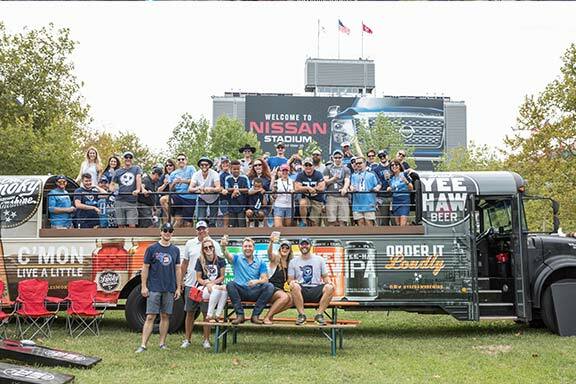 Book your ultimate party tailgate today!